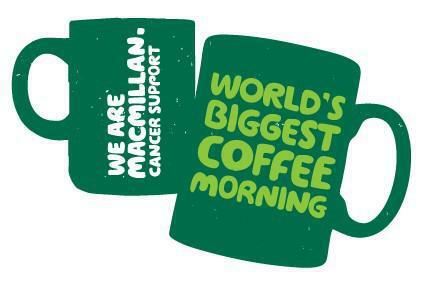 Tomorrow is our Macmillan Coffee Morning! It will start at 9:00am at Birch Wood, Grange Drive Site, and will finish at 10:30am. Please come by and help us raise money for this fantastic cause. Thank you.